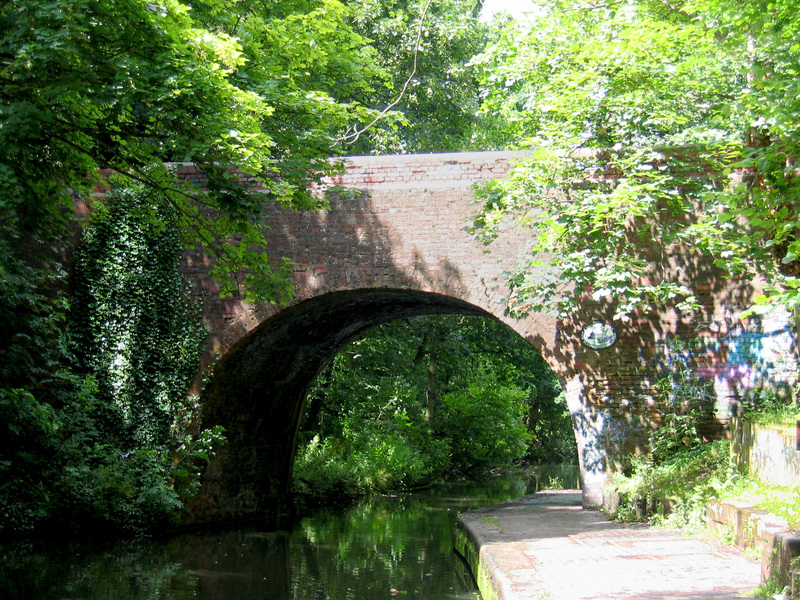 Acocks Green Neighbourhood Forum has decided to go out and take action on the litter problem that blights the canal towpath and embankment. We want local people to come along and help. We all hate litter and with an hour’s litter picking we can hopefully improve the look of our stretch of the canal. Meet at the old bridge at 7pm for a community clean up – together we can make a difference. Wear old clothes and bring gardening gloves if you have them. We have litter-pickers but if you have your own bring them along too. This entry was posted in Events and tagged Acocks Green, clean up, Grand Union Canal, litter, Vineries Bridge, Woodcock Lane. Bookmark the permalink. Good luck! Too little warning for me, plus it would have been good to have a link to a map – I’ve lived here two years but didn’t know we were that close to a canal! Suggest emailing one week before then the day before as a reminder, not the first notice of such events. Thanks for the feedback, yes I know the canal is quite hidden away and the old bridge too. If we organise another one we will give more warning and a map. If you want to come and help at the Westley Vale Millennium Green clean up in advance of the Village in Bloom Judging, the plan is to meet at the gates on The Avenue at 10am on Sunday 13th July. All help is very welcome.